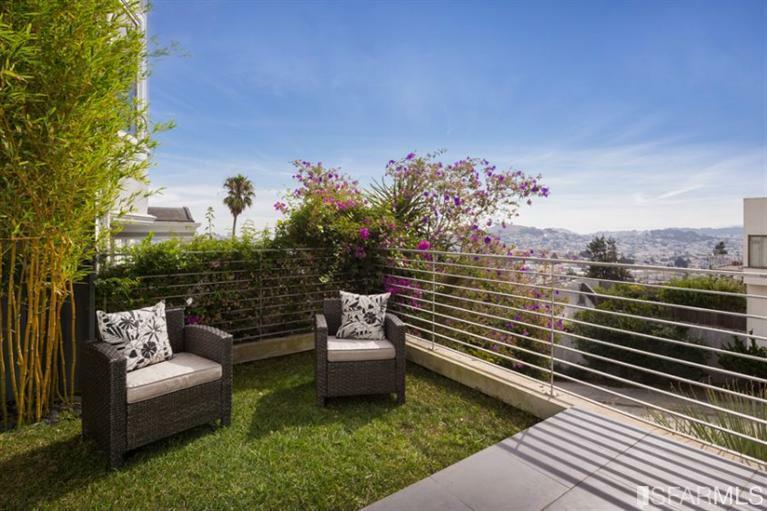 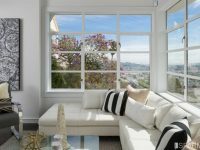 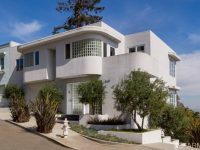 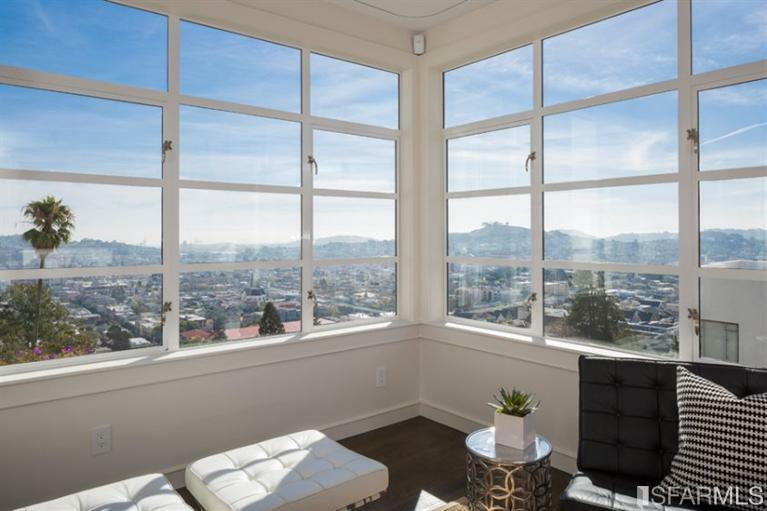 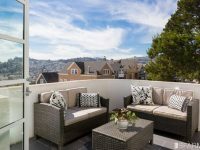 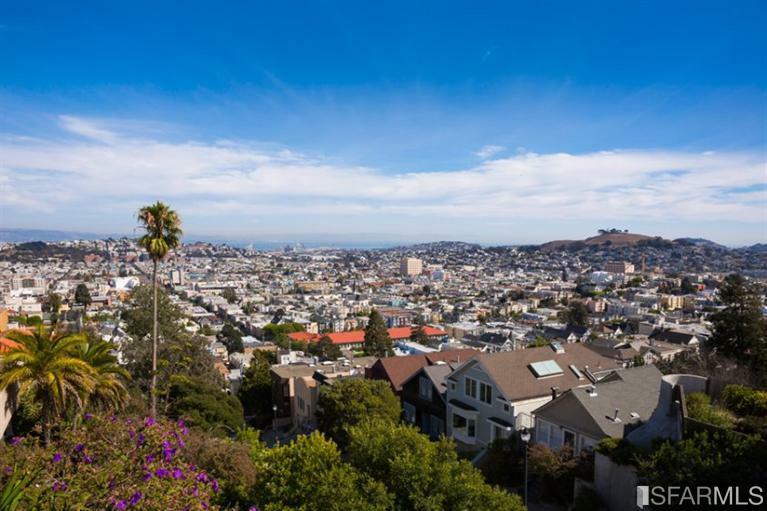 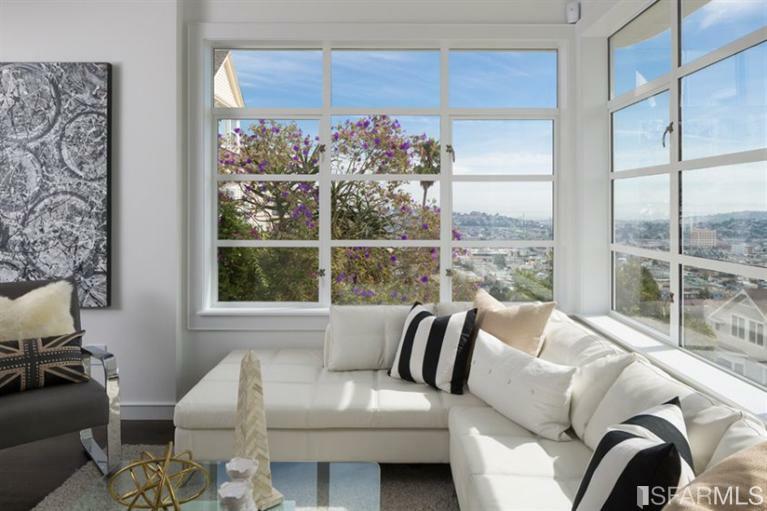 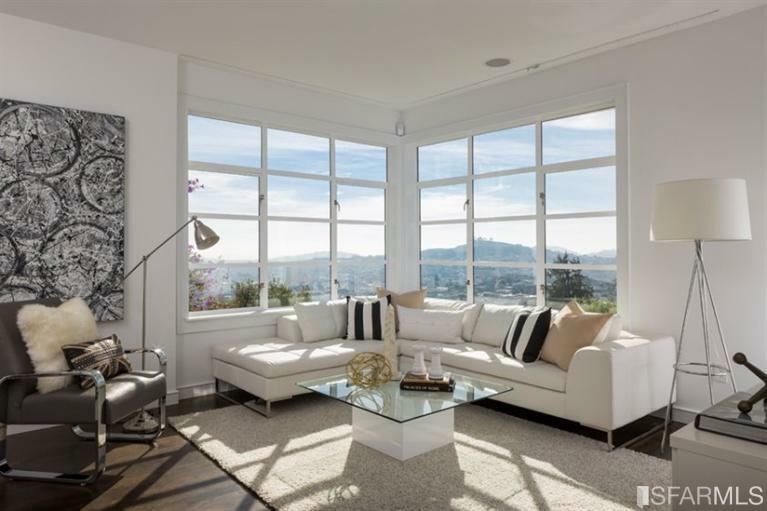 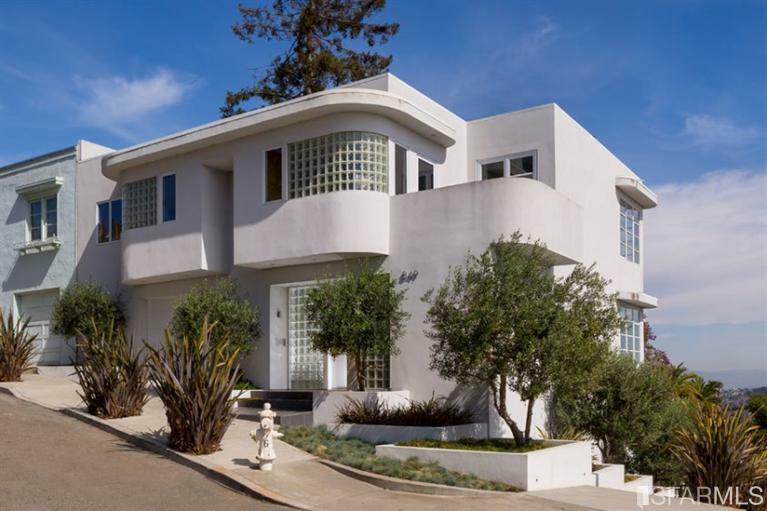 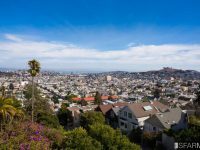 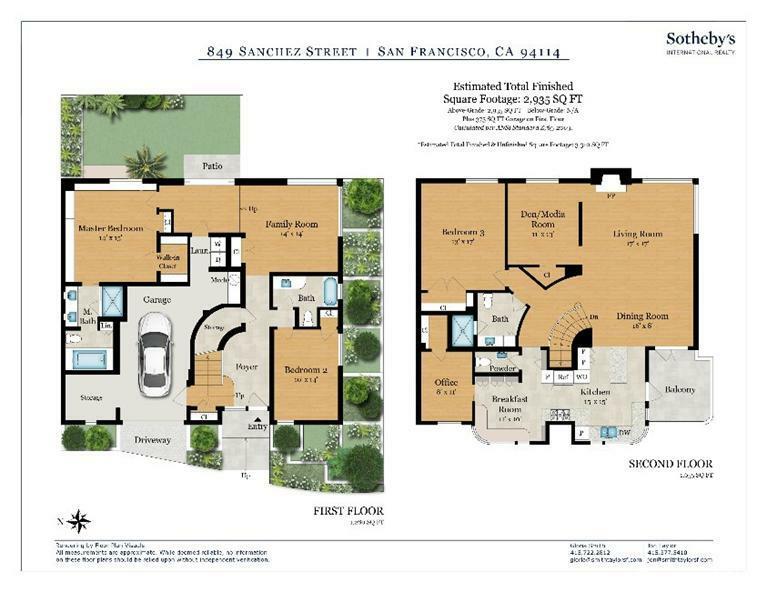 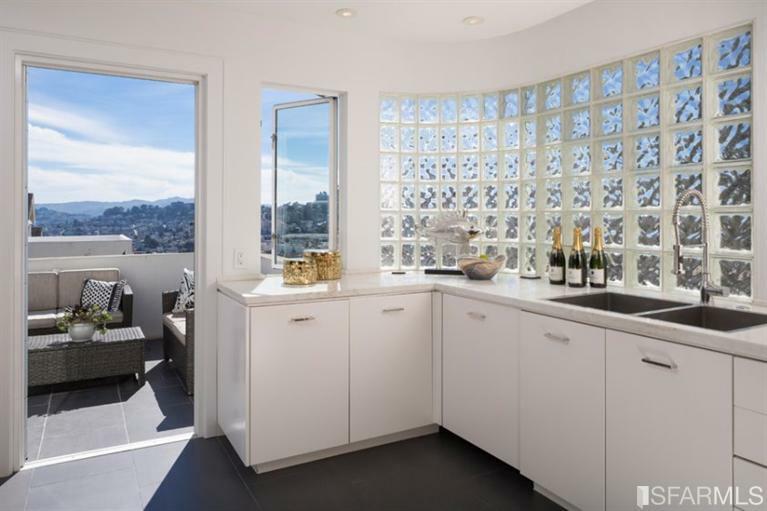 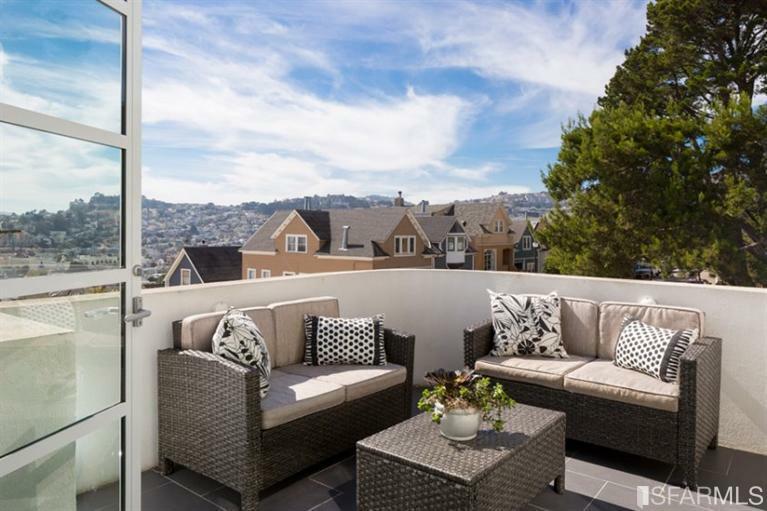 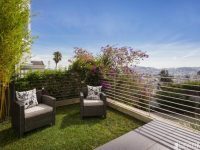 Distinctive architecture atop Liberty Heights, corner lot, breathtaking East Bay, valley vistas. 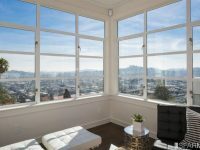 Exterior facade presents historic past but once inside, stunning updated interior offers alluring contemporary design. 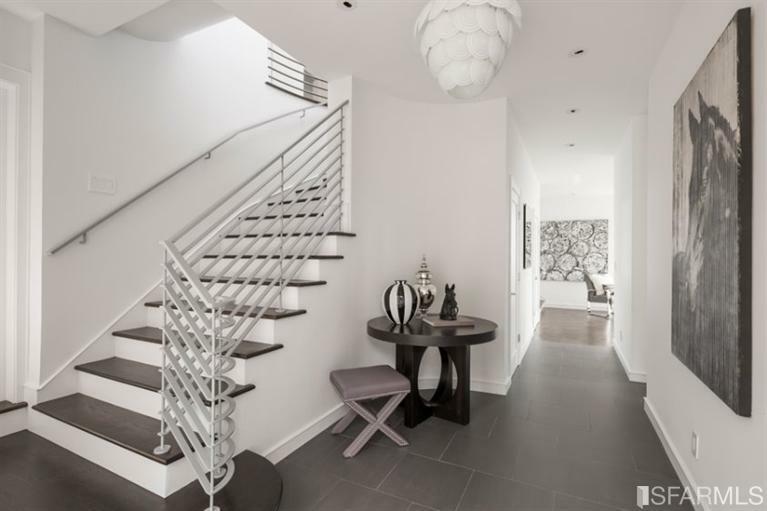 Curved stairs w/custom railing & dramatic contours. 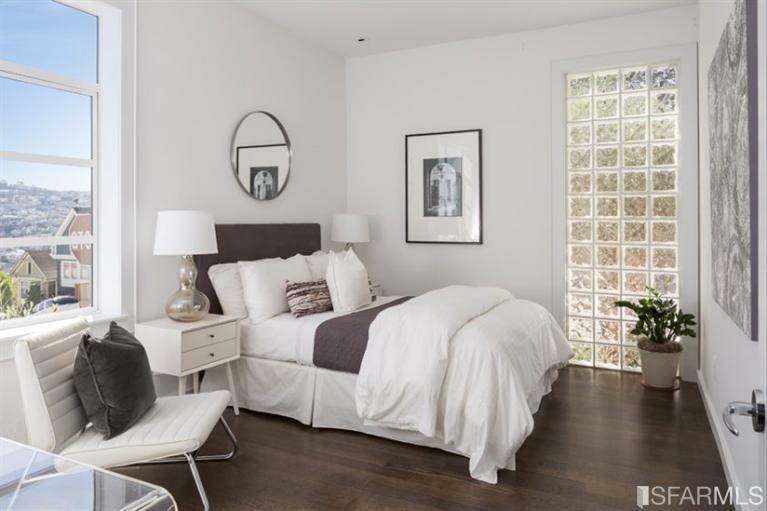 Refinished espresso floors, crisp white walls. 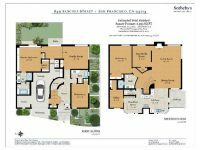 LR & DR w/vues & deck. 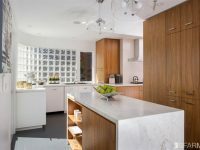 Gourmet ktchn w/walls of sleek cabinetry for storage, Calacatta marble, island, premium appliances. 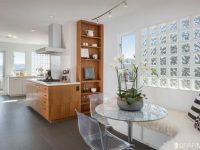 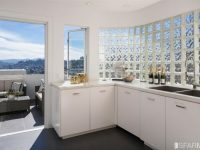 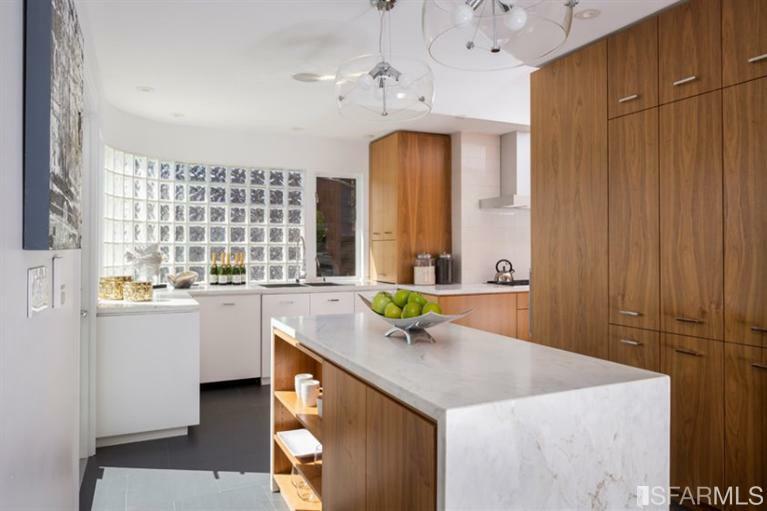 Glass brick offers distinctive design element, privacy & natural light. 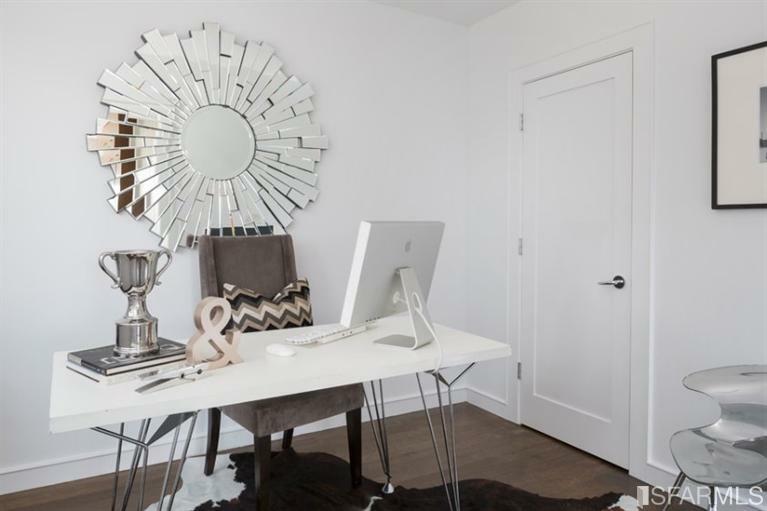 Den/media rm; Brkfst rm; Office; BD; pwdr. 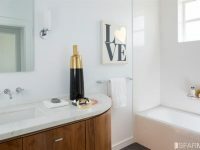 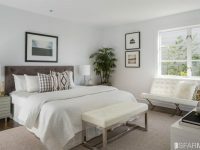 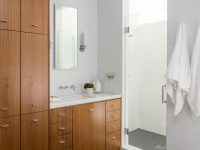 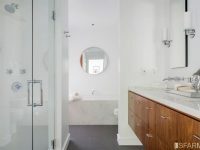 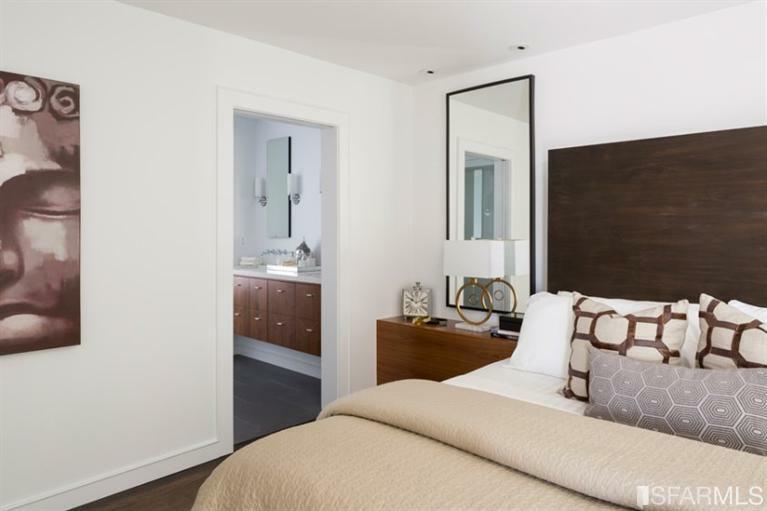 Mstr suite-access to bckyrd w/vues; Mstr BA w/dual sink vanity, soaking tub; Fmily rm w/vues; en suite BA. 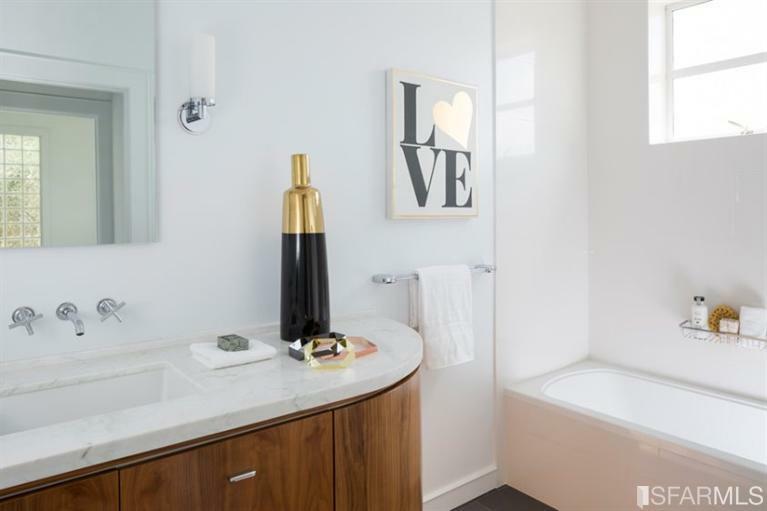 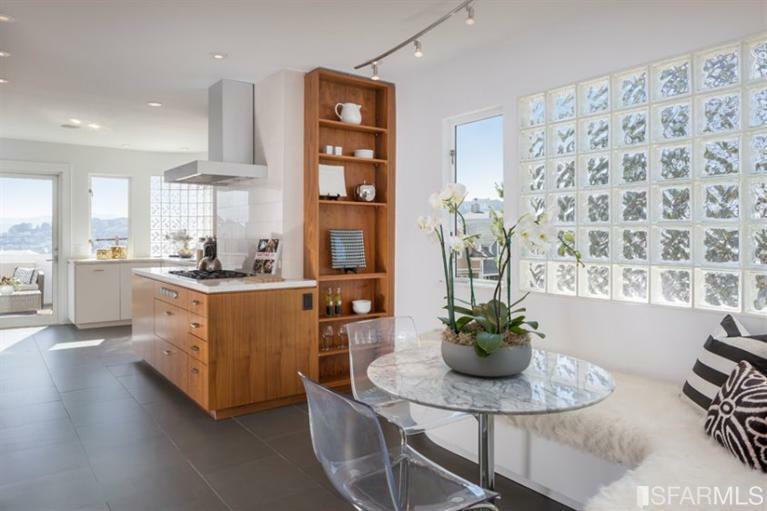 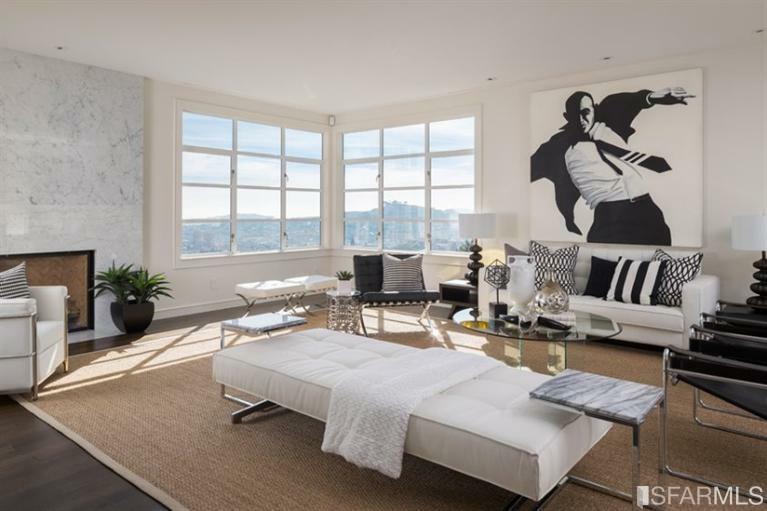 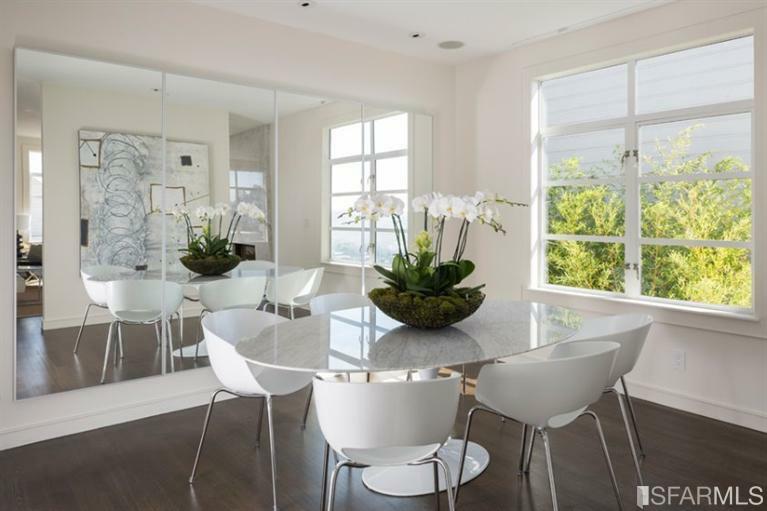 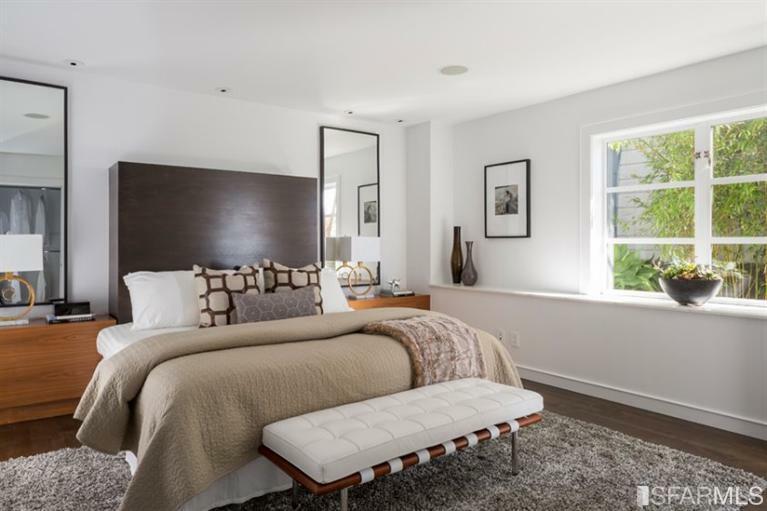 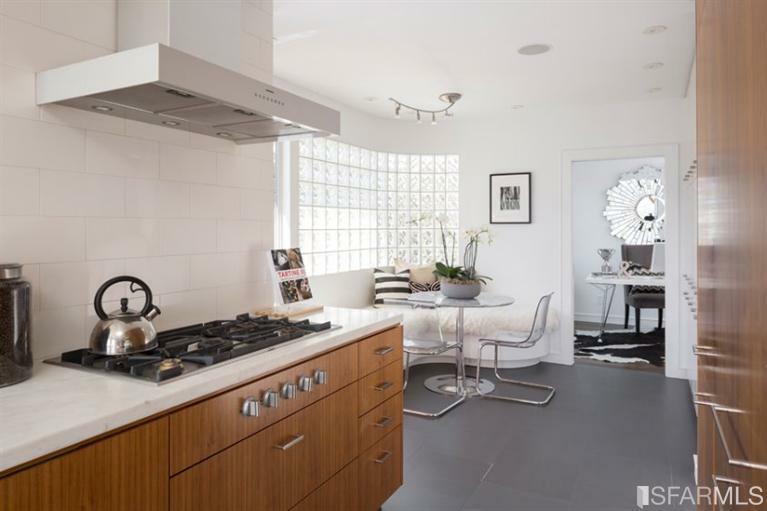 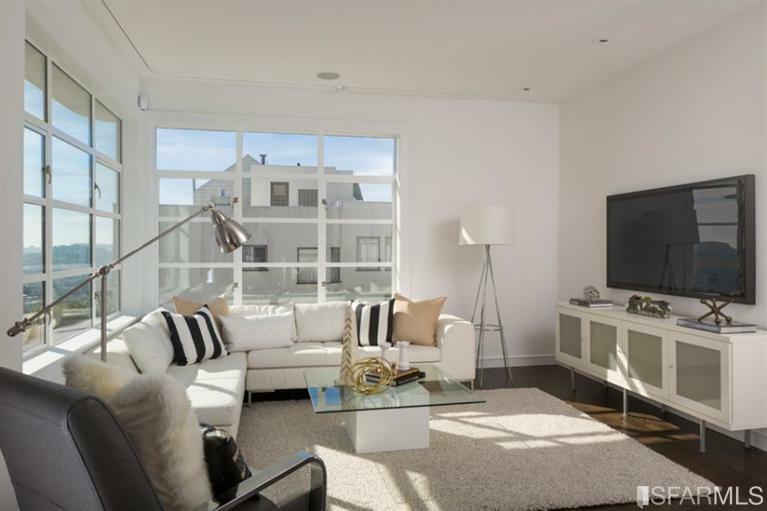 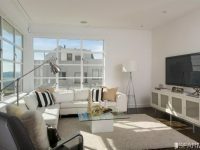 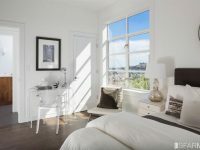 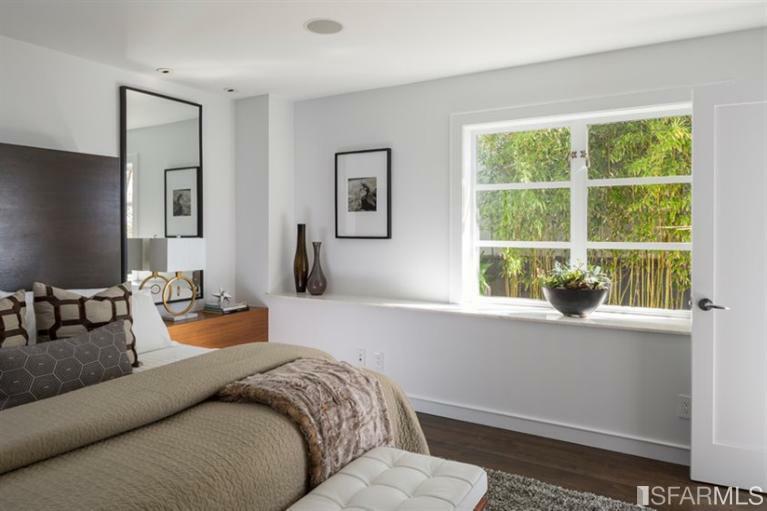 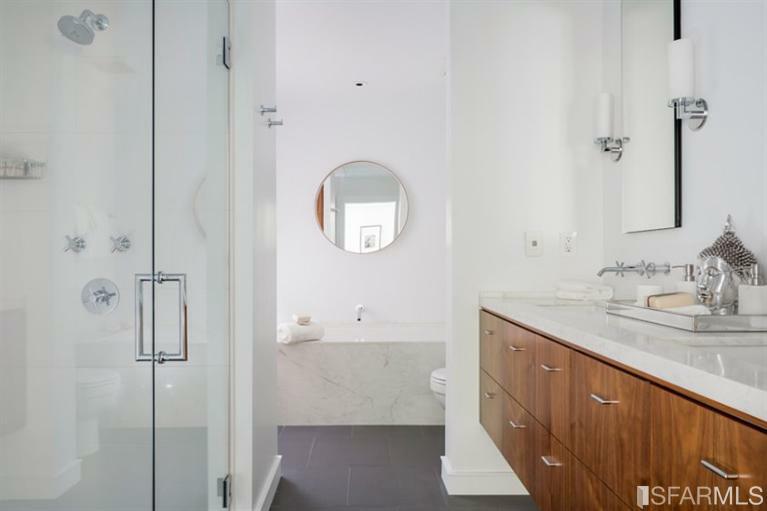 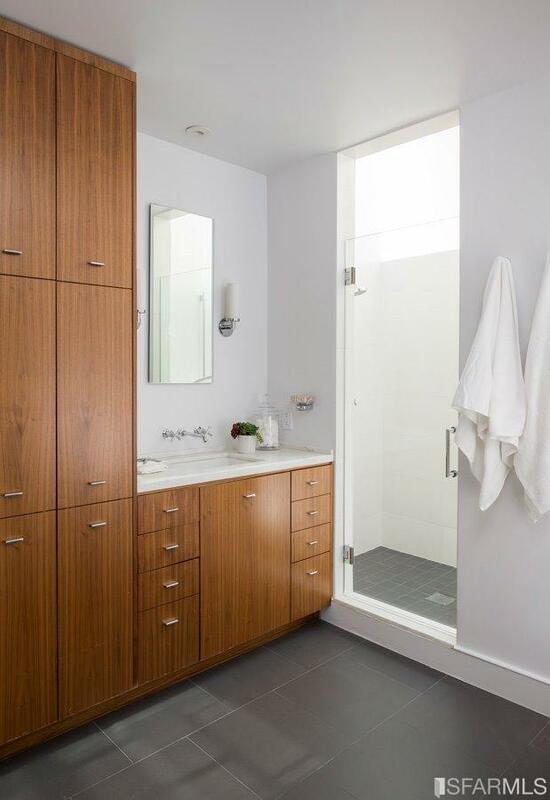 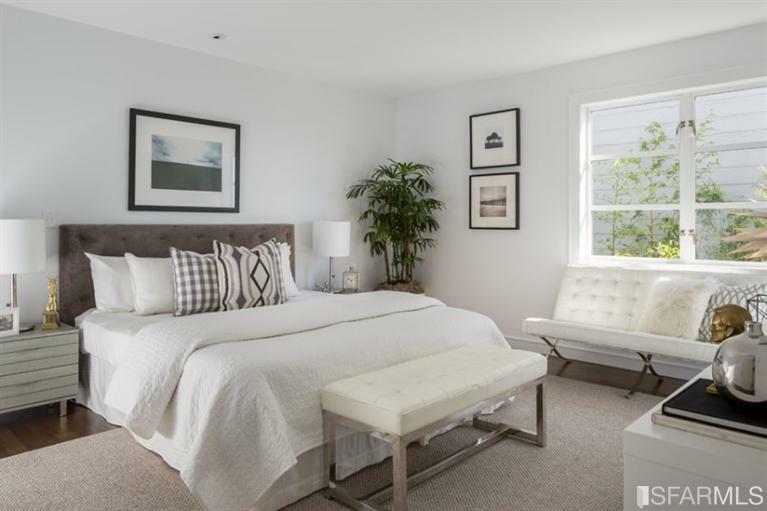 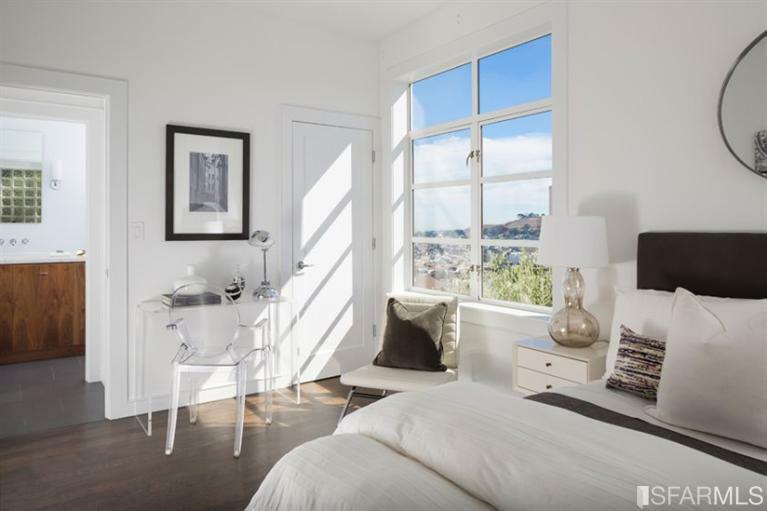 Masterful mix of style & sophistication in superb location near vibrant 24th St corridor.